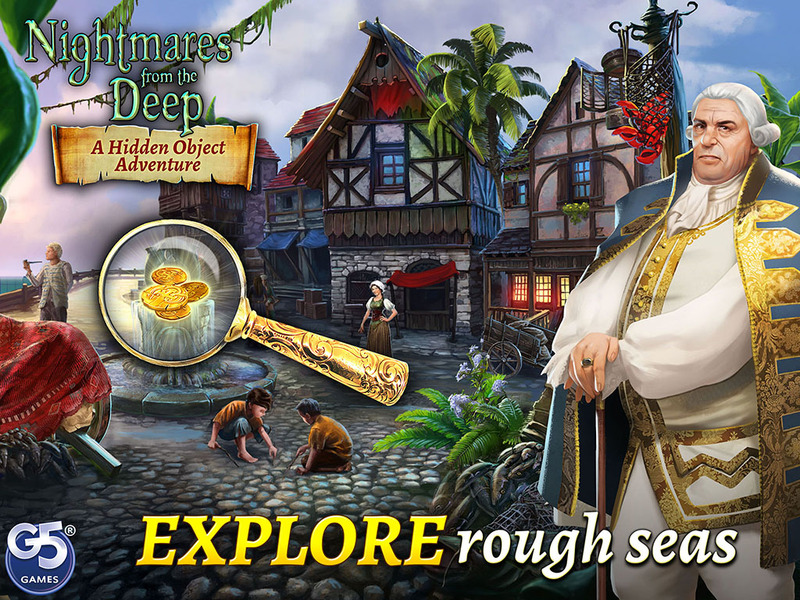 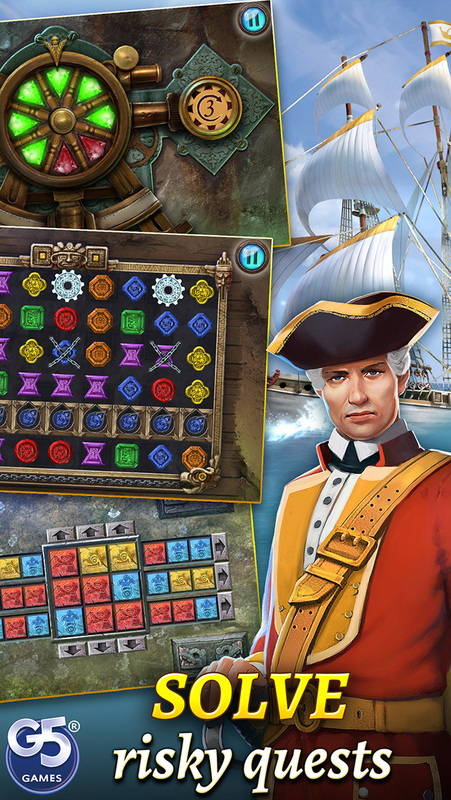 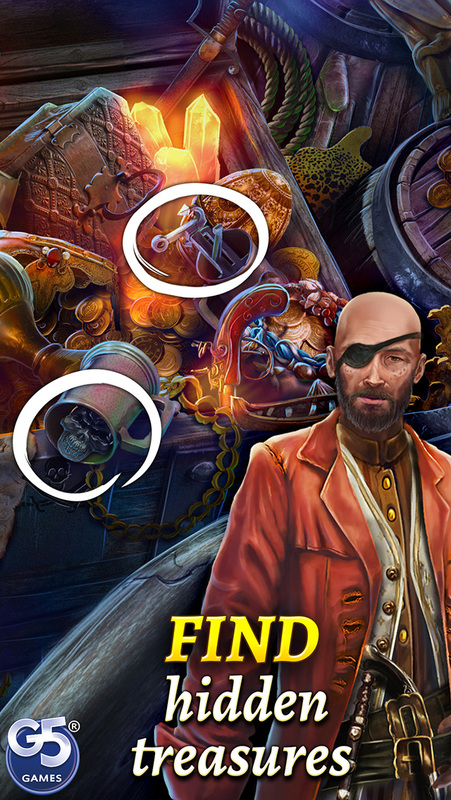 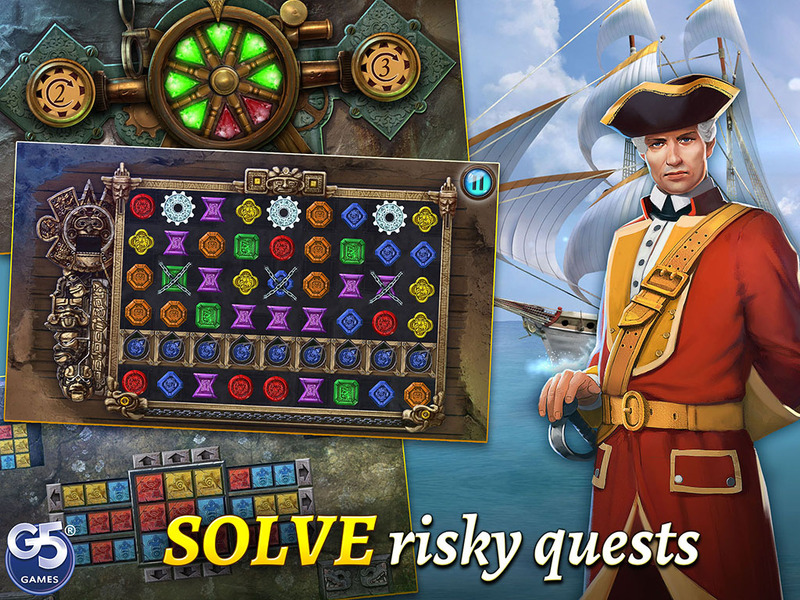 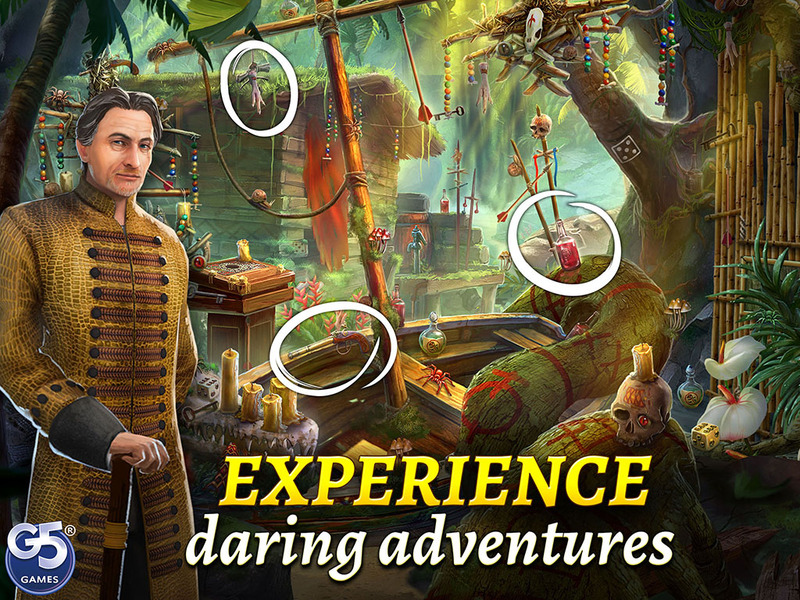 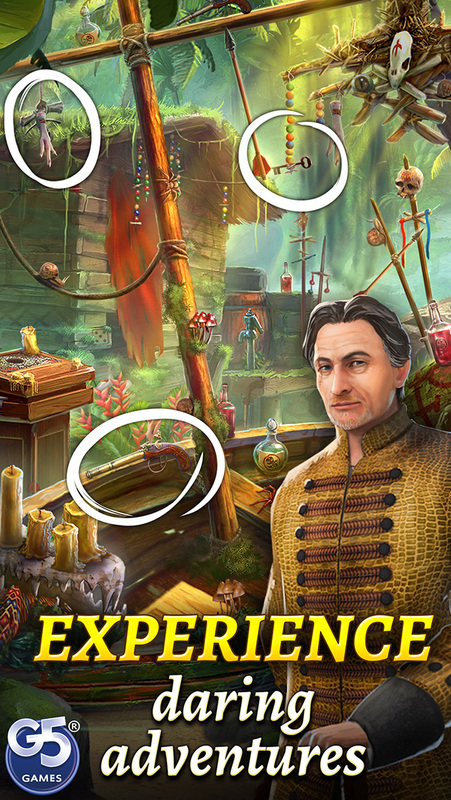 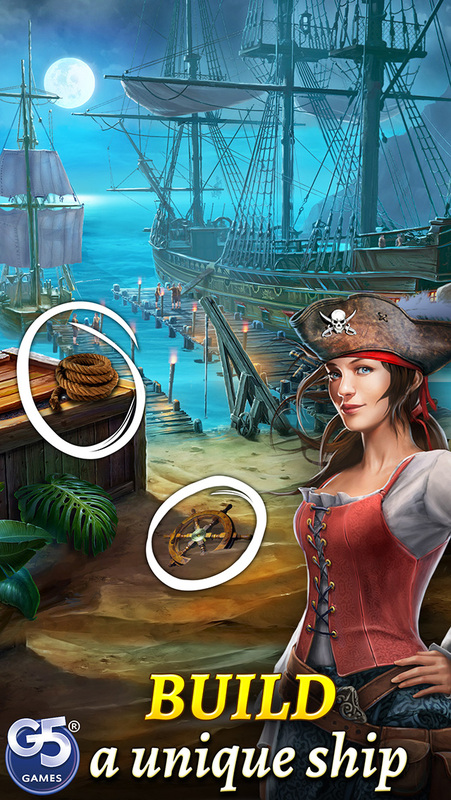 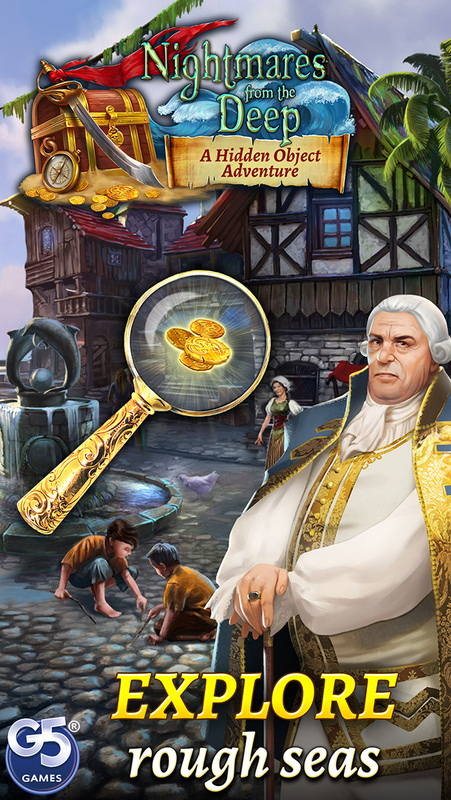 Nightmares from the Deep®: Hidden Object Adventure © 2016 - 2019 G5 Holdings Limited. 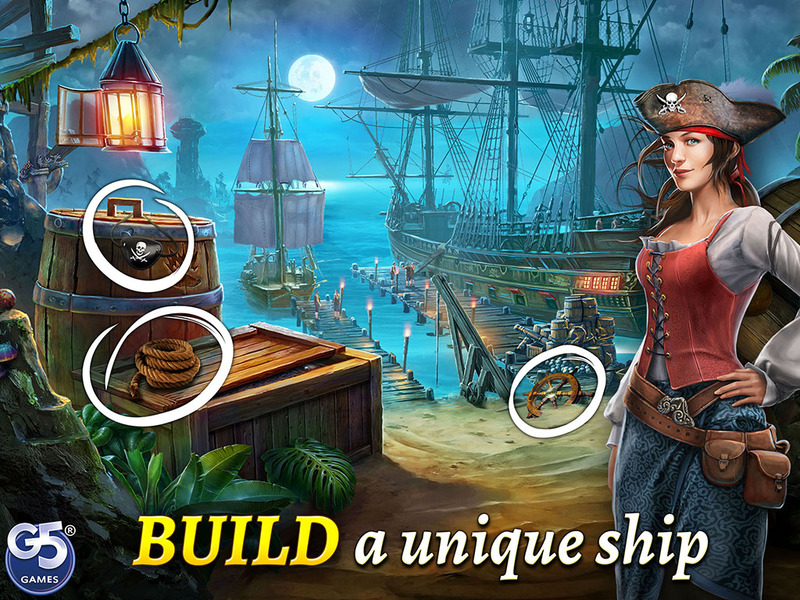 Published by G5 Entertainment AB. 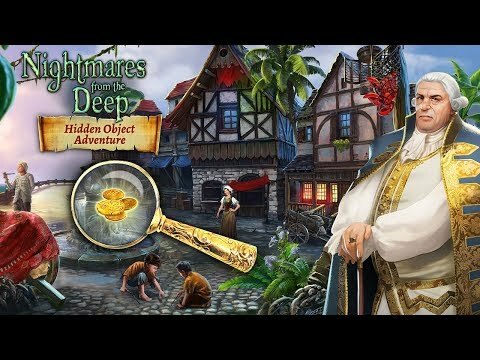 Nightmares from the Deep®: Hidden Object Adventure, G5 Games and G5 Entertainment are registered trademarks of G5 Entertainment AB. 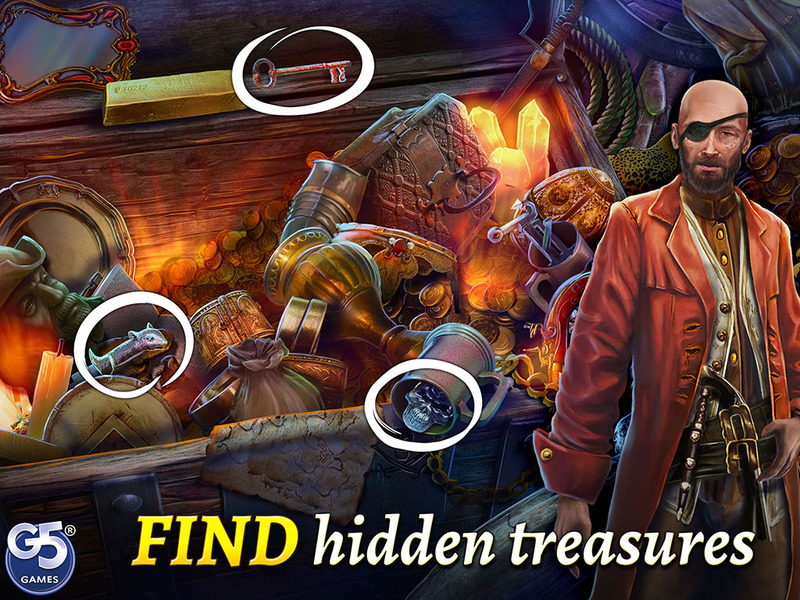 Apple, the Apple logo, and iPod are trademarks of Apple Inc., registered in the U.S. and other countries.